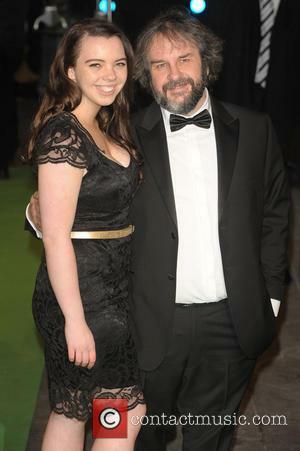 Sir Peter Jackson (born 31.10.1961) Peter Jackson is a New Zealand-born film director, producer and screenwriter. He is perhaps best known for directing the film adaptation of J.R.R. Tolkein's The Lord of the Rings Trilogy. 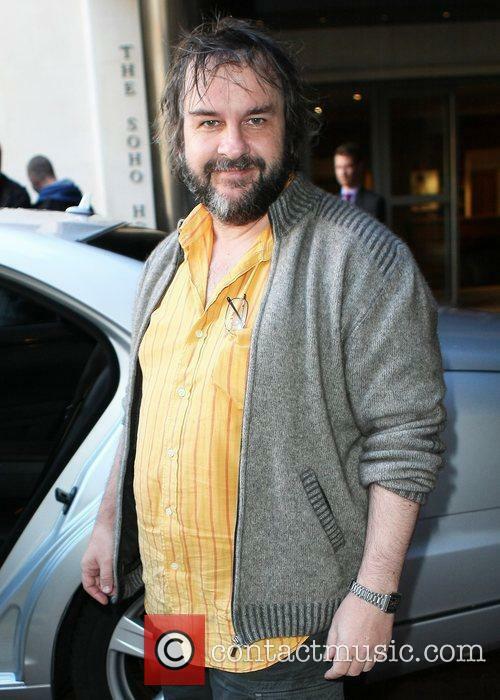 Childhood: Peter Jackson was an only child, born to Joan and William Jackson in Pukerua Bay, near Wellington, New Zealand. Both of his parents had emigrated there from England. As a child, Peter was a fan of films and television, especially Thunderbirds and Monty Python's Flying Circus. 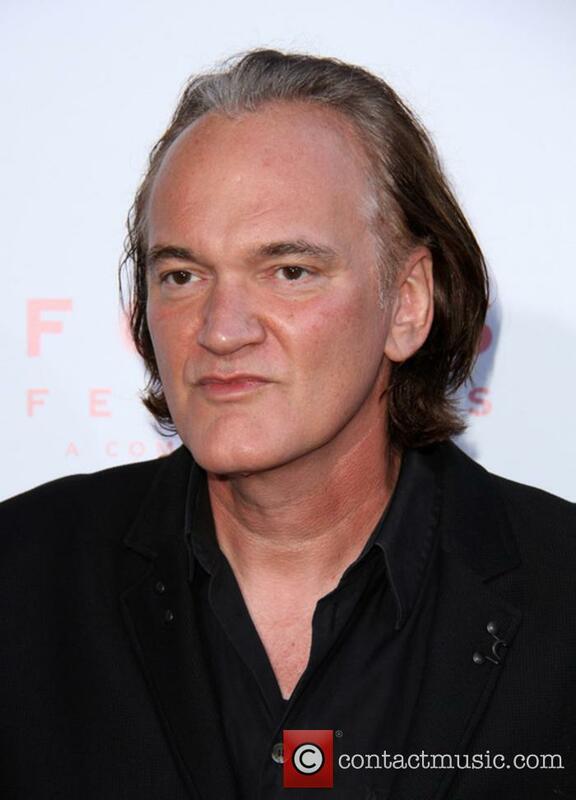 He never undertook any formal training in the art of film-making but has taught himself on a trial and error basis. 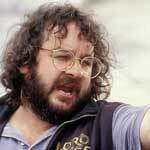 Film Career: Peter Jackson's first film was 1987's Bad Taste. The film took four years to make and grew from a short film, to a feature-length 'splatter comedy'. Many of Peter's friends worked on the film for little or no money. The crew would work on weekends, fitting the schedule around Jackson's full-time job. Thanks to some last-minute funding from the New Zealand Film Commission, Jackson was able to finish the film. He took it to Cannes, selling the rights to the film in 12 different countries. The next of Peter Jackson's films to gain a public release was Meet the Feebles, in 1989, which featured Muppets-style puppets. The project was originally intended as a TV show but Japanese investors enabled the expansion of the project into a full-length film. In 1992, Braindead was released. In the USA, it is known as Dead Alive. Another 'splatter movie', Braindead, along with Bad Taste, has become a cult classic. Jackson's next movie, Heavenly Creatures was a marked departure in style for the director. Starring Kate Winslet and Melanie Lynskey in the lead roles, the film is based on the real-life story of two 1950s teenage murderers. The film was nominated for Best Original Screenplay at the Academy Awards. The success of Heavenly Creatures made Jackson an attractive prospect to major film companies and Miramax signed him to a 'first-look' deal. In 1995, he made a mockumentary entitled Forgotten Silver, starring Jackson himself, as well as Sam Neill and Harvey Weinstein. Jackson's debut big-budget Hollywood film was the comedy-horror The Frighteners. Released in 1996, the film starred Michael J Fox. 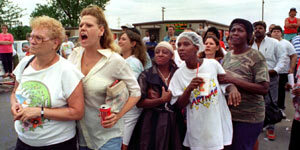 In 1997, Peter Jackson won the rights to produce a film version of J.R.R. Tolkein's Lord of the Rings trilogy. 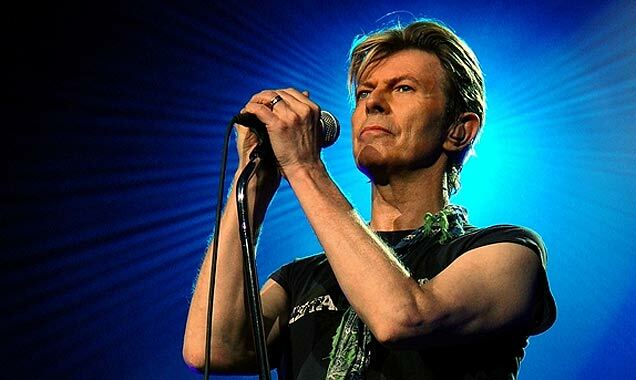 He was originally under pressure to release the production as a single film, but eventually got his own way and the trilogy was filmed as such. The first film, The Fellowship of the Ring, was a huge global success, both in the box office and with film critics. 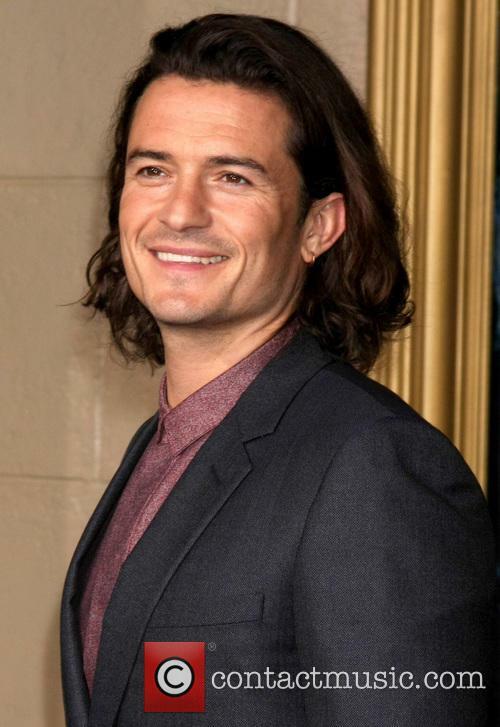 The film starred Elijah Wood, Sir Ian McKellen, Liv Tyler, Viggo Mortensen, Cate Blanchett and Orlando Bloom. The Fellowship of the Ring won four Academy Awards. The sequel, The Two Towers was released in 2002 and featured largely the same cast. It became the ninth highest grossing film of all time. 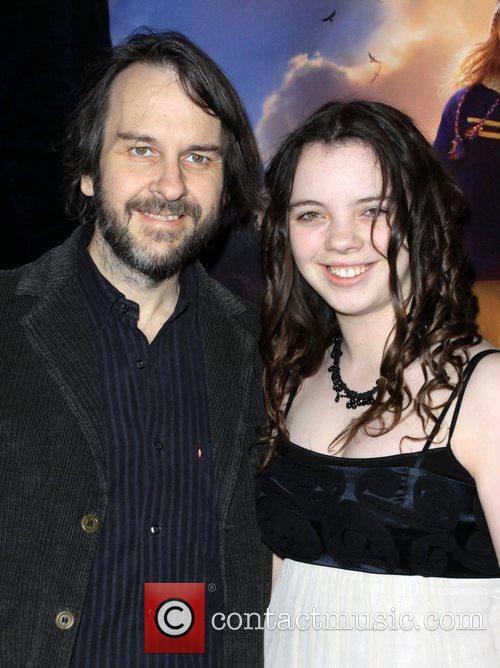 Return of the King won a total of 11 Academy Awards and Peter Jackson became one of only six people to win an award for producing, writing and directing in the same year. 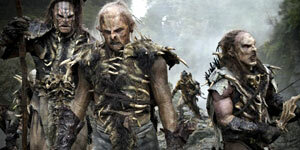 A plan for Peter Jackson to direct another of Tolkein's works, The Hobbit, was delayed by legal wranglings. Eventually, Jackson was taken on as writer and executive producer and Guillermo Del Toro as director. Jackson's next major project was 2005's King Kong. 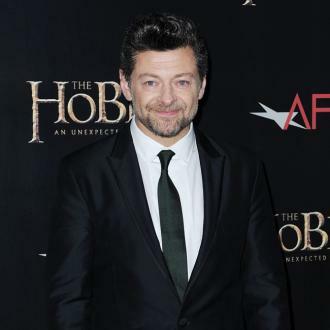 He was reportedly paid $20 million upfront to make the film, which starred Naomi Watts, Adrien Brody, Jack Black and Andy Serkis. King Kong eventually grossed an astounding $207 million. 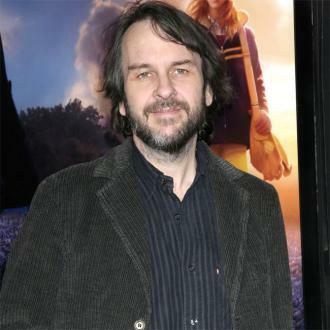 Departing from his big-budget films, Peter Jackson worked on a limited-release adaptation of the Alice Sebold novel The Lovely Bones, which starred Saoirse Ronan, Mark Wahlberg, Rachel Weisz and Susan Sarandon. The Lovely Bones was released in 2009, as was the blockbuster District 9, on which he acted as producer. District 9 is a South African science fiction film, which achieved huge box office success, despite its relatively modest budget. 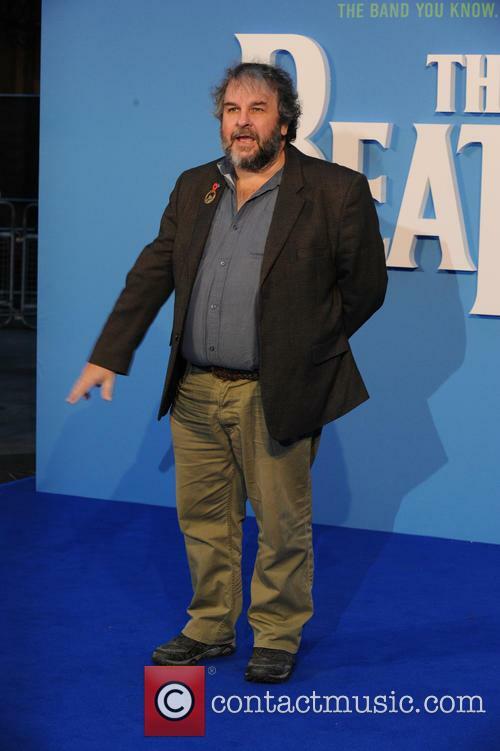 Peter Jackson was also hired as one of the producers for Steven Spielberg's 2011 release of Tintin, starring Simon Pegg, Nick Frost, Jamie Bell, Daniel Craig and Andy Serkis. 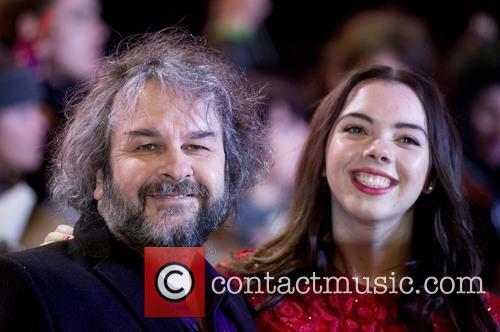 Personal Life: Peter Jackson is married to Frances Walsh, who co-writes and co-produces a number of his films. The map shows that Hobbiton is on the same latitude as Oxford. A map of Middle-Earth annotated by author J.R.R. Tolkien has gone up for sale, after being discovered in a copy of The Lord of the Rings, owned by illustrator Pauline Baynes. The map show that Hobbiton is on the same latitude as Oxford and also hints that the city of Minas Tirith was inspired by the Italian city of Ravenna. Martin Freeman in The Hobbit. The map was discovered loose in a copy of The Lord of the Rings, owned by illustrator Pauline Baynes. The illustrator is said to have had removed the map from another edition of the novel as she began work on her own colour Map of Middle-Earth for Tolkien. 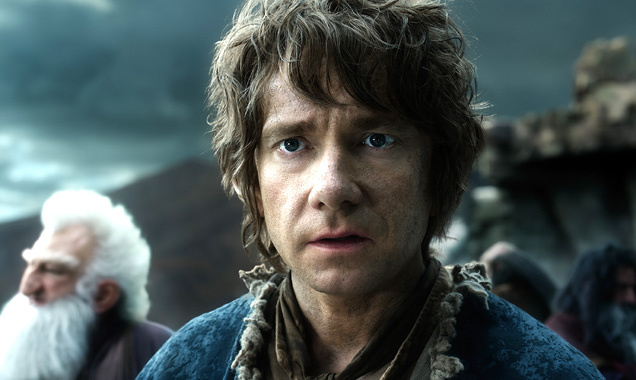 As 'The Battle of the Five Armies' ends the franchise, Martin Freeman will miss the film set. 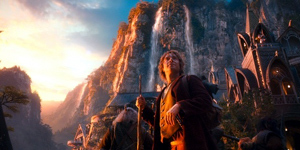 It seems the public are not ready to let go of 'The Hobbit' just yet as it continues to triumph at the box office, topping sales yet again for a third week. Meanwhile, Martin Freeman laments leaving his adopted home of New Zealand. 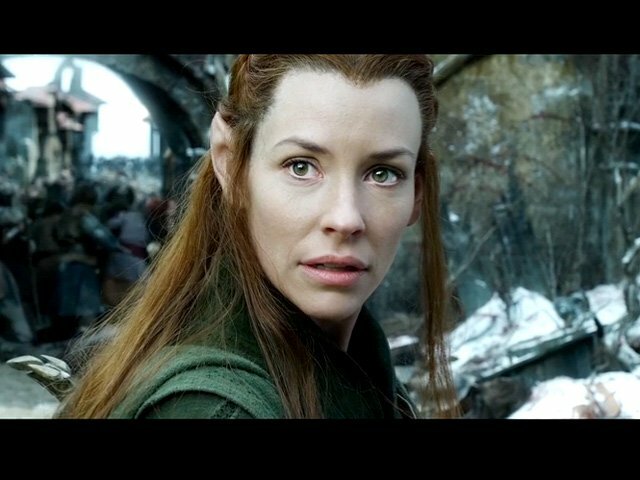 Peter Jackson's Middle-Earth franchise finally came to an end with the release of third 'Hobbit' movie 'The Battle of the Five Armies'. Three weeks on, and it still reins at the top of the box office with initial sales of $21.9 million in the first weekend, and while it may not be quite the end for fans still enjoying the spectacular conclusion, the cast and crew made their bittersweet farewells some time ago; farewell to each other, farewell to their magnificent film sets and farewell to the stunningly sprawling landscape of New Zealand and its 'friendly' inhabitants. 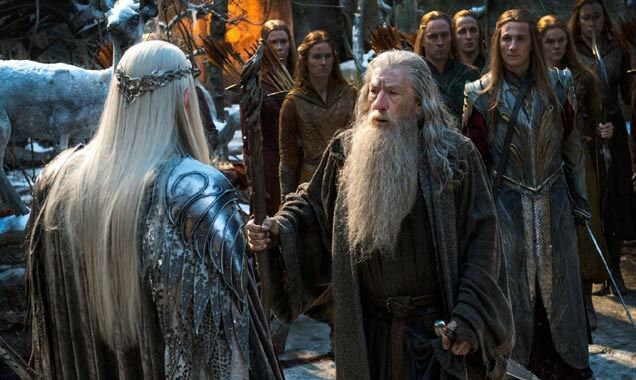 The Hobbit: Battle of the Five Armies launched straight into 2015 with chart-topping success. This week’s box office confirmes what we’ve already suspected for a while: people love to watch fantasy over the holidays. 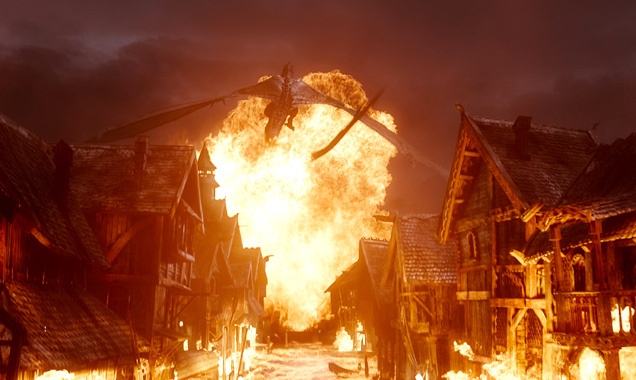 The first weekend box office of the year was dominated by The Hobbit: Battle of the Five Armies with $21.9 million. This raised its total haul in the U.S. and Canada to $220.8 million, according to The LA Times. The fourth and final instalment in the Peter Jackson-directed franchise is also the most critically acclaimed one (61% on Rotten Tomatoes), so if you’re still not sure what to go see next weekend, Five Armies is definitely a solid choice. 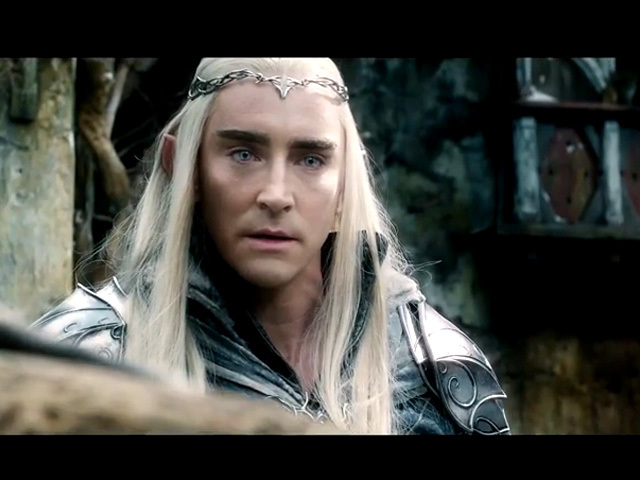 Battle of the Five Armies might be the best Hobbit film to date. Then there’s Into the Woods, which is kind of a winter classic – you have fairy tales, singing and Meryl Streep, it’s no wonder the film pulled in $19,1 million over the weekend. The Rob Marshall adaptation of the classic Sondheim musical came in second at the box office, followed closely by Unbroken with $18,4 million, as per The LA Times' report. Predictably, "The Battle of the Five Armies" came out as a clear winner. So, it looks like The Hobbit: The Battle of the Five Armies has taken over the box office while no one was watching. Well, actually, it turns out a lot of people were watching, and the third instalment of Peter Jackson’s fantasy series checked in at $90,6 million domestic at the end of the weekend. 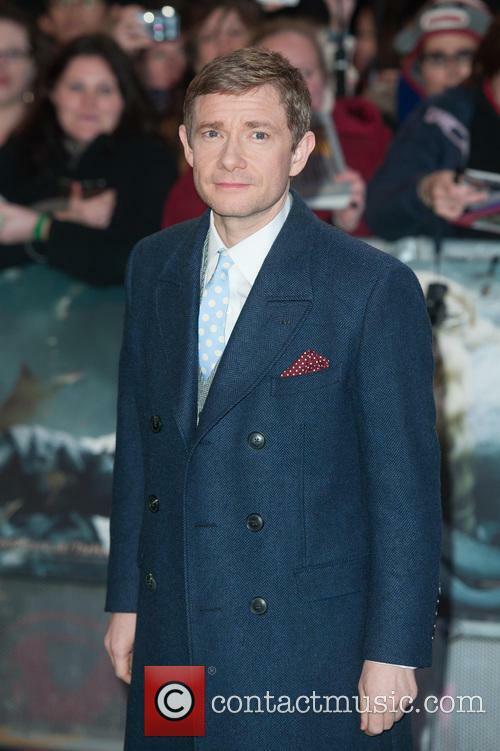 Martin Freeman and co. had virtually no competition at the box office this weekend. According to The Hollywood Reporter, box-office comparisons to the previous Hobbit films aren't exactly parallel as the first two came out on Fridays, but The Desolation of Smaug launched to $73.6 million last year, while An Unexpected Journey opened to $84.6 million in 2012. We will never be able to see 'The Hobbit' in the same way again. Martin Freeman's acting career has been just as much an unpredictable a journey as his character Bilbo Baggins' Middle Earth quest in 'The Hobbit' series, but can you imagine his two most iconic roles joining together? That's just what 'Saturday Night Live' did when the British actor took to guest hosting the show on Saturday (December 13th 2014). Before he stormed US film and TV with Peter Jackson's 'The Hobbit' and the FX series adaptation of the Coen brothers' 'Fargo', Martin Freeman was arguably best known for his likeable role as Tim Canterbury in Ricky Gervais' sitcom 'The Office'. 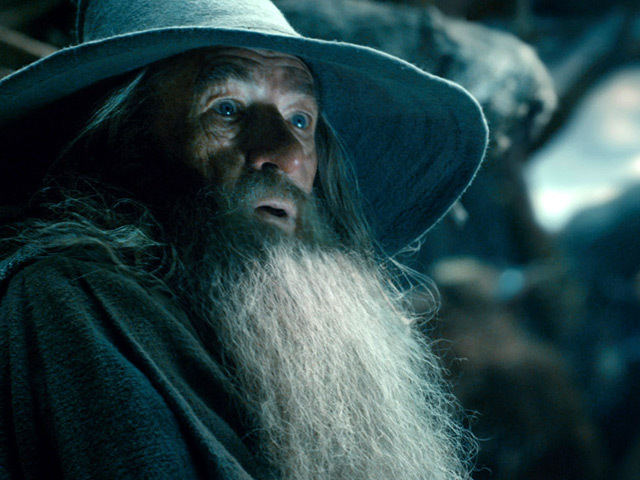 So what happens when you put an ordinary office environment in Middle Earth? The final part of Peter Jackson's Middle Earth saga ties his two trilogies together, as Jackson reveals he will almost certainly never return to the setting. 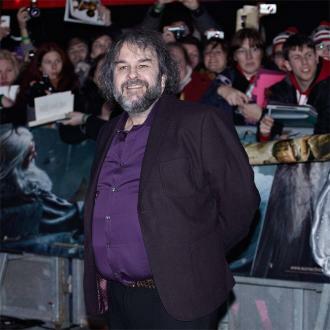 With 'The Hobbit: The Battle of the Five Armies', Peter Jackson has completed a second trilogy of films based on J.R.R. Tolkien's classic novels 'The Hobbit' and 'The Lord Of The Rings'. But fans are wondering if he might have one more trilogy up his sleeve, as Tolkien wrote plenty more material about Middle Earth, including the novel 'The Silmarillion', short stories and more appendices and indices. 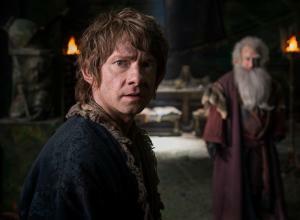 Martin Freeman stars as The Hobbit in 'The Hobbit' trilogy. Jackson has already expanded 'The Hobbit' from a meandering little road trip into a massive battle trilogy using some of Tolkien's extra material, but the issue going forward is that the Tolkien estate owns everything that isn't contained in the 'Hobbit' or 'Rings' books, and they're apparently not happy with what Jackson did with The Hobbit. 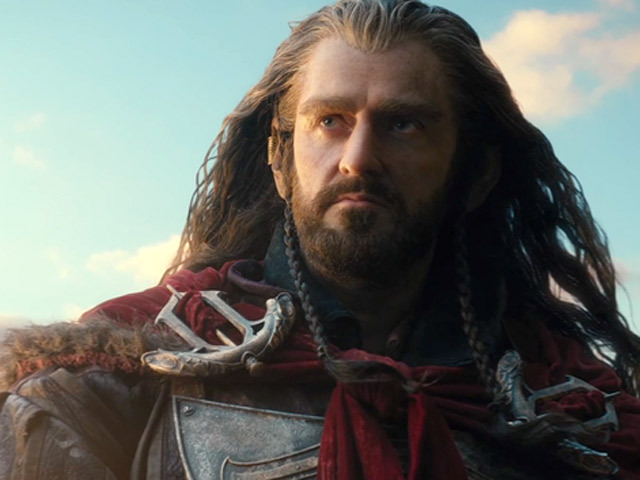 Is 'The Hobbit: The Battle of the Five Armies' Peter Jackson's Last Dance With JRR Tolkien?